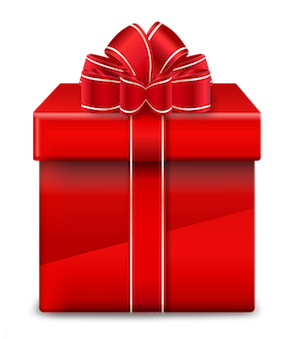 Tuesday, November 27th is #GivingTuesday, a global day of giving. It is a time to take a step back, be thankful for what we have, and make a concerted effort to bless those less fortunate. If you are reading this, it means you care about the communities in Nicaragua where JustHope works tirelessly to combat poverty and nurture sustainable relationships. Chacraseca and La Flor are places where many families live on as little as $1 per day. People live in plastic-covered shacks and cook their food over an open fire, risking smoke inhalation, to feed their children. These are villages where basic medical care may be out of reach and clean water is a “pipe dream.” It is easy to lose hope when you toil tirelessly on the land for a mediocre yield that barely feeds your family much less provides much-needed income. How can you believe in a bright future when your children’s classrooms do not have basic resources for learning? JustHope is committed to transforming these communities and, through a variety of ambitious programming, tackles these challenges and more. Above all else, we aim to give hope back to these communities. We ask that, on #GivingTuesday, you join us as we #GiveHope. Give monthly in 2019. With even $10/month, you contribute to our meaningful work in Nicaragua. On the donation page, check "I want to contribute every month." This holiday season, shop from our alternative gift catalog for gifts that give hope. Browse or download the formatted catalog below, or shop online with the linked box on the left. Tell your friends about JustHope. Give the gift of gab this holiday season by telling your friends and social media networks why you love JustHope. Use #GiveHope and link to us on Facebook, Twitter and Instagram. Transform the way you shop with Giving Assistant. On Giving Assistant, you can earn cash for the purchases you make at more than 3,000 stores online and donate your earnings (plus Giving Assistant’s 100% match) to JustHope. 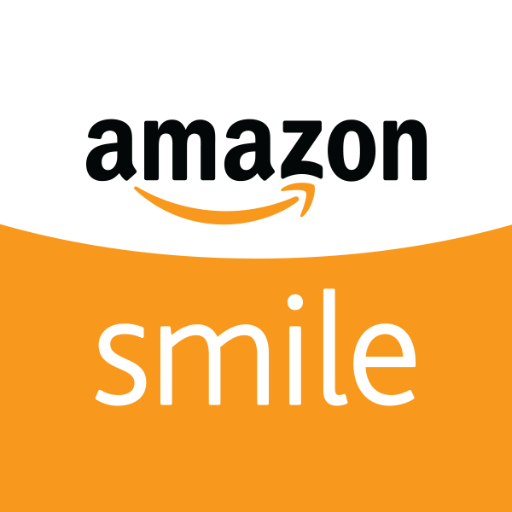 When you shop on Amazon, use Amazon Smile and to have Amazon donate 0.5% of your eligible purchases to JustHope.